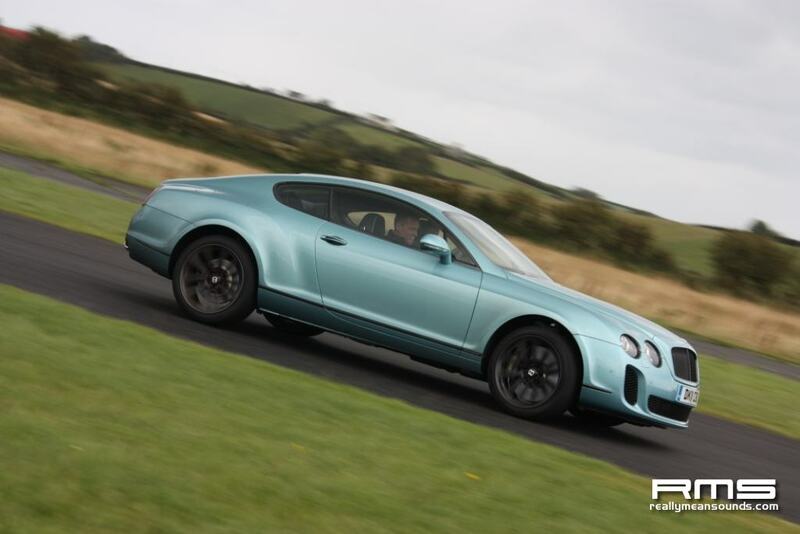 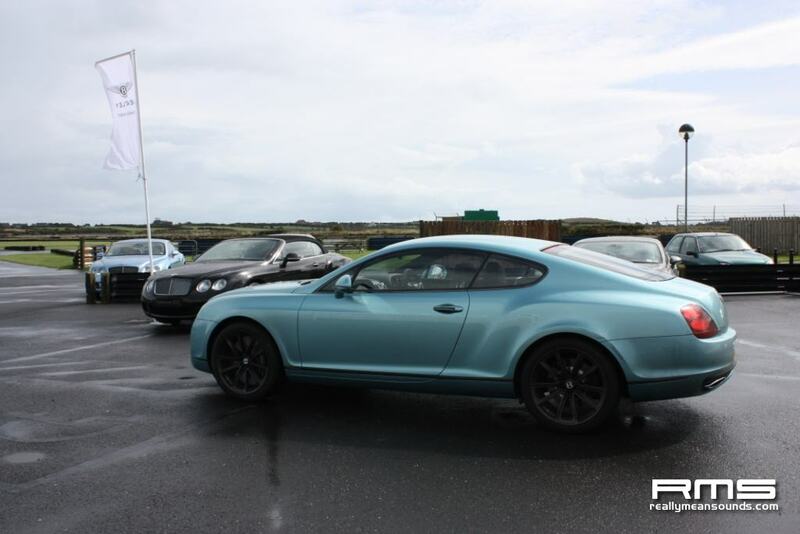 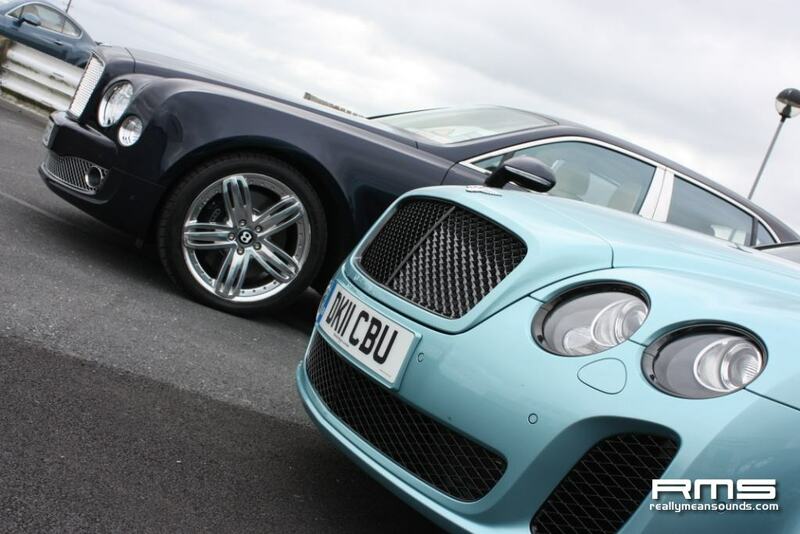 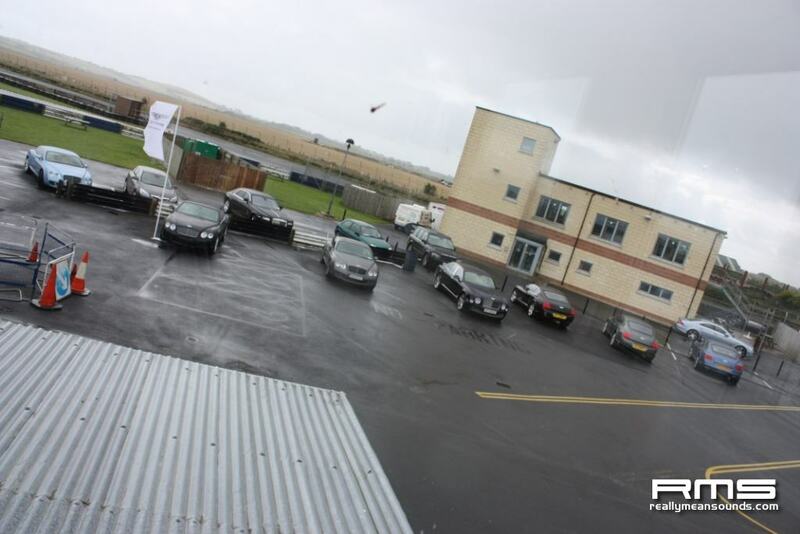 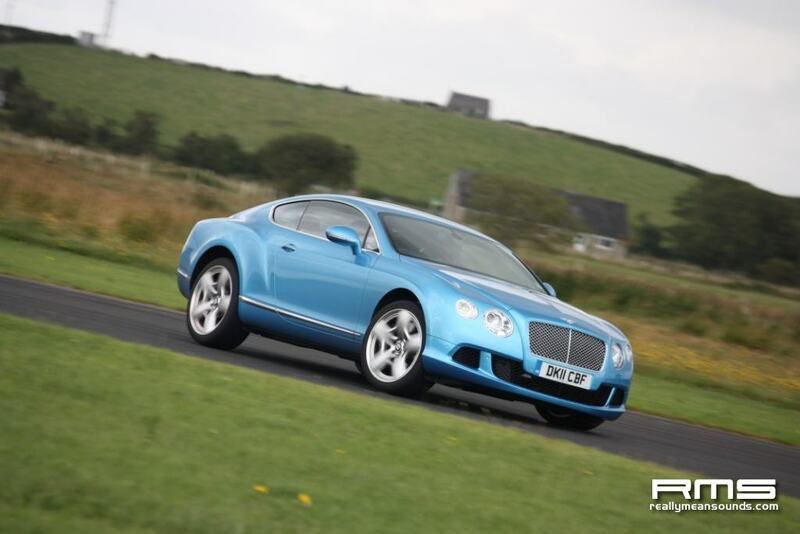 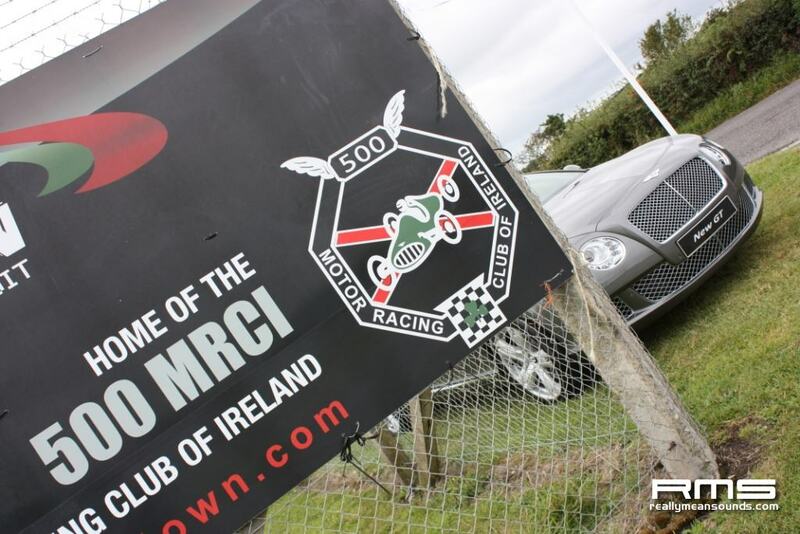 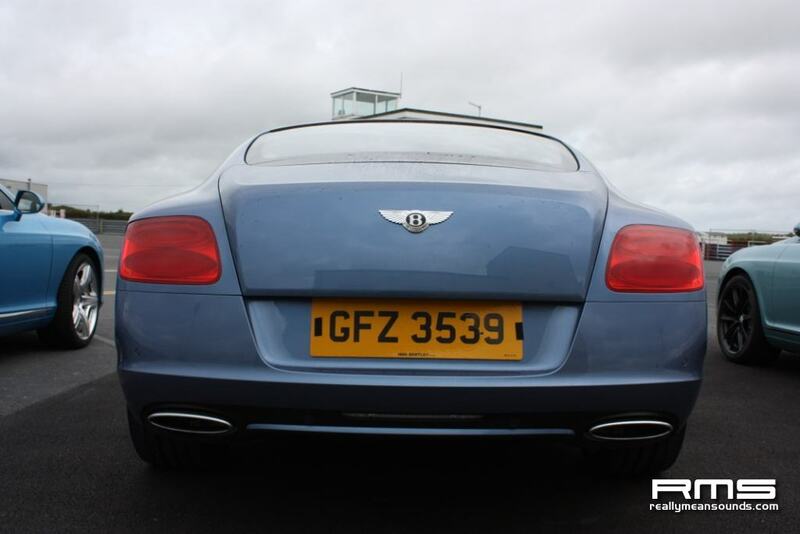 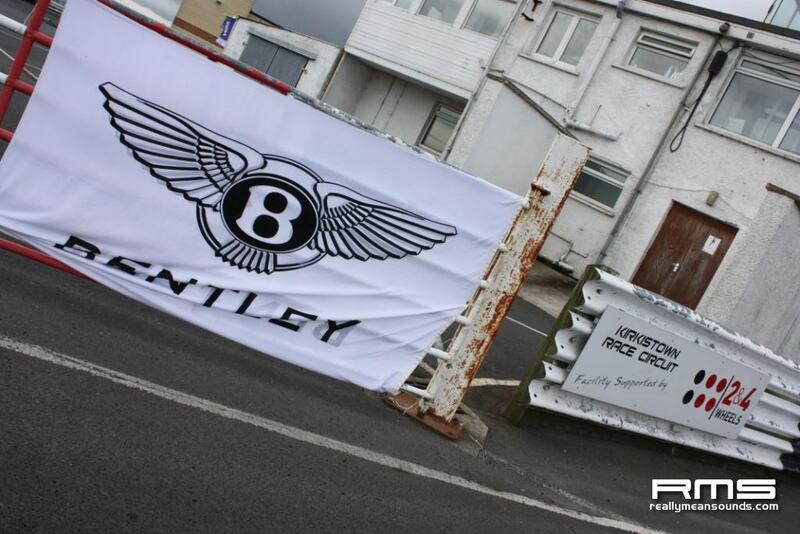 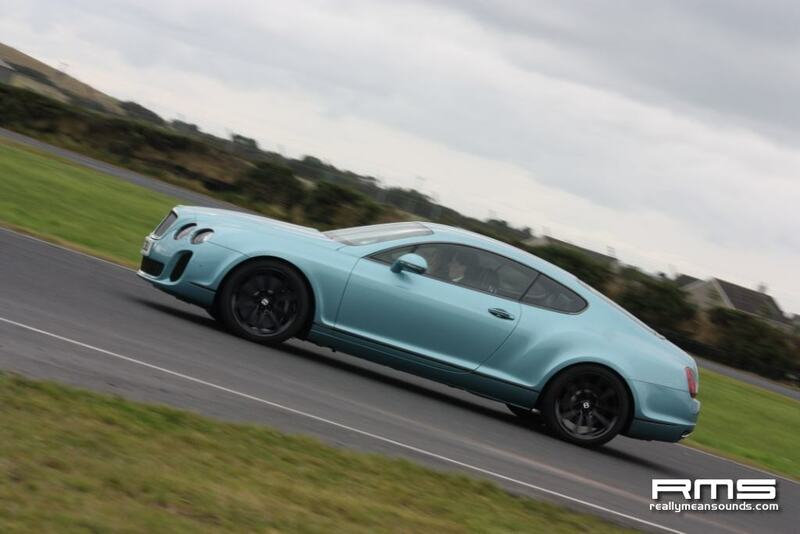 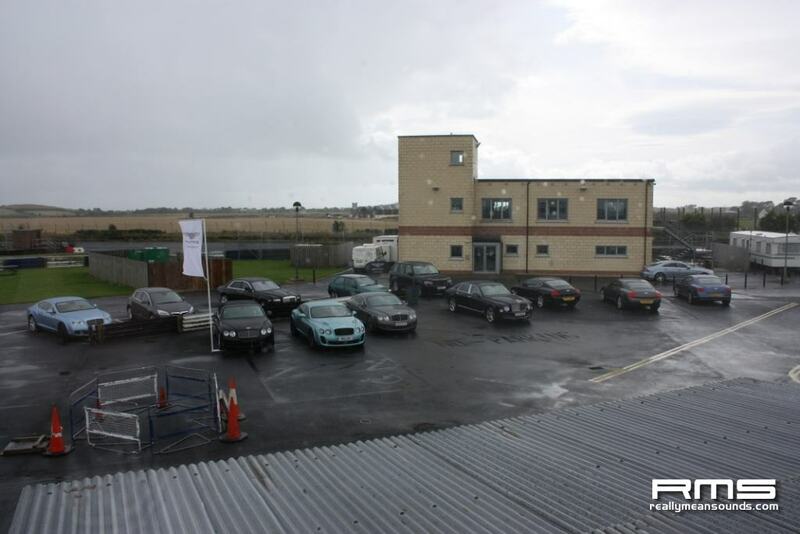 Today at Kirkistown saw the Bentley Test Day, for anyone looking to buy a bentley (i was looking, not buying). 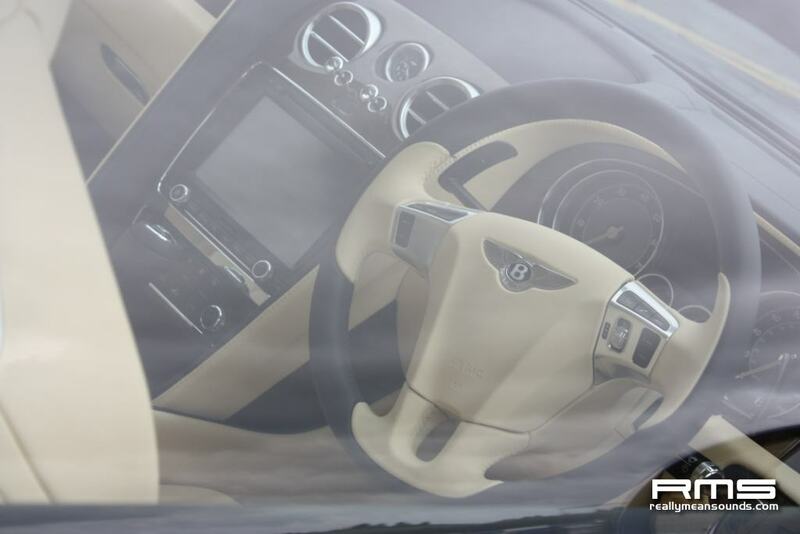 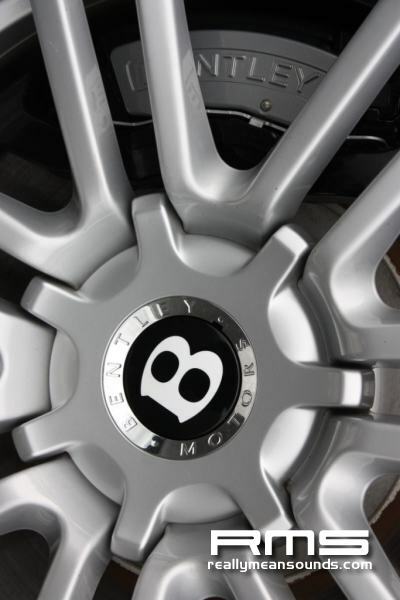 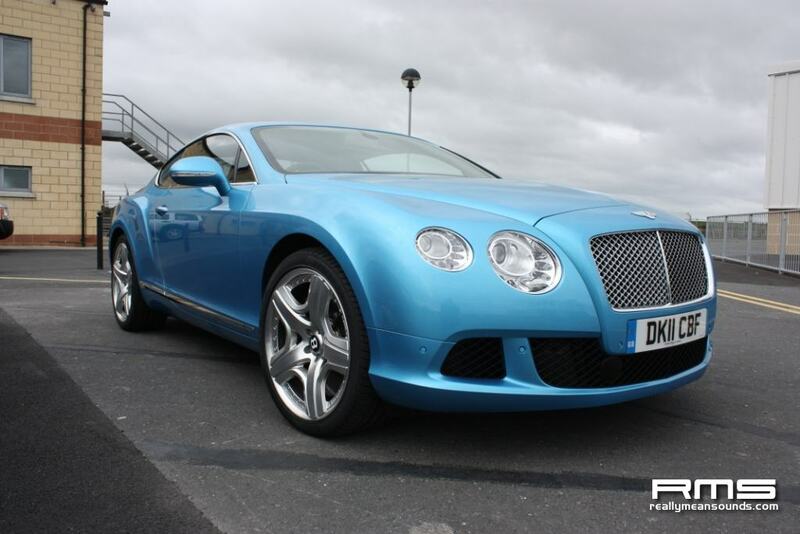 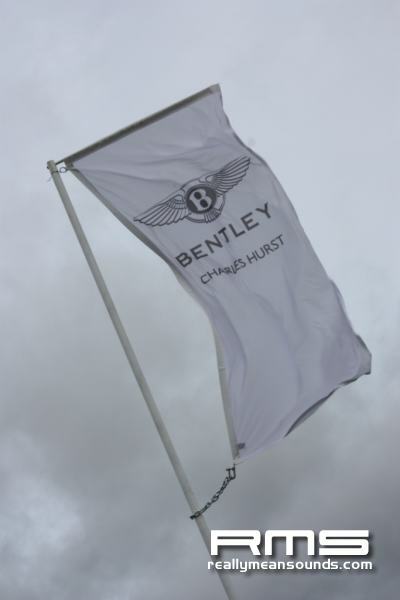 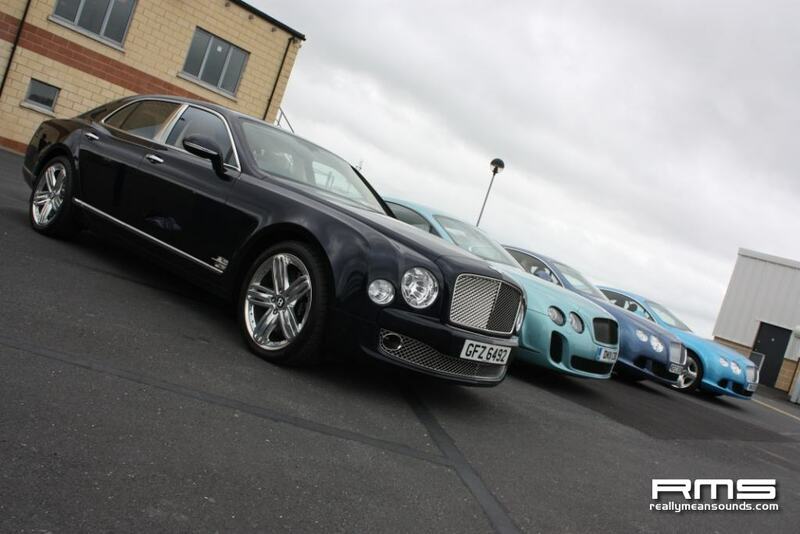 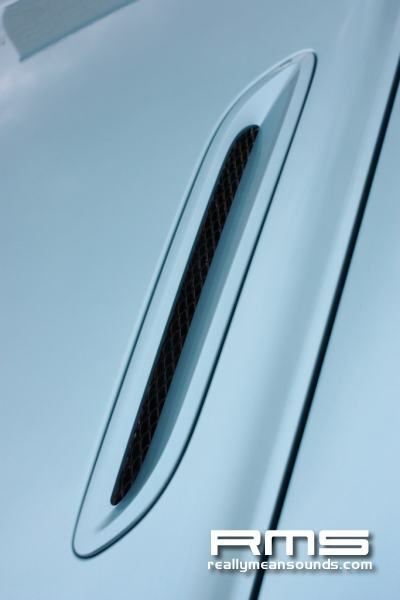 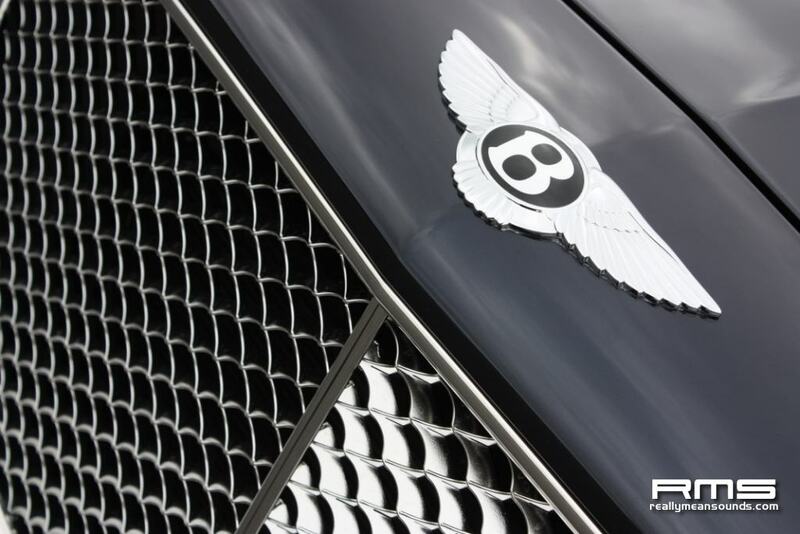 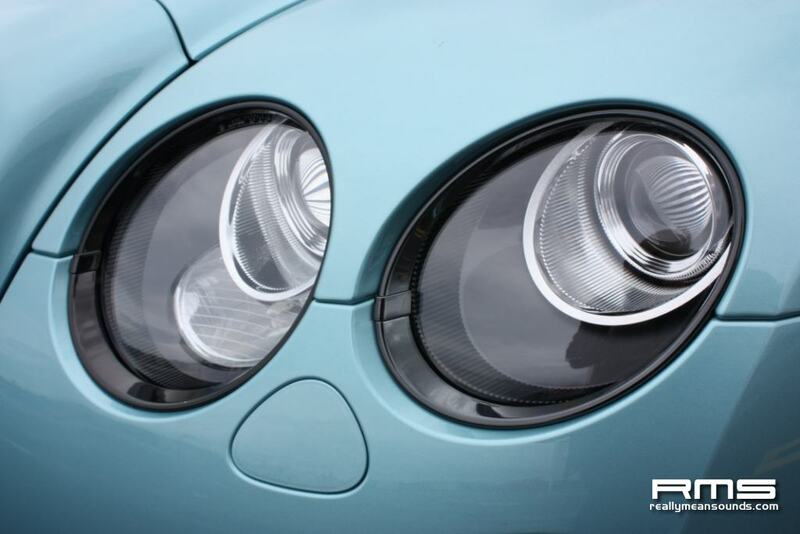 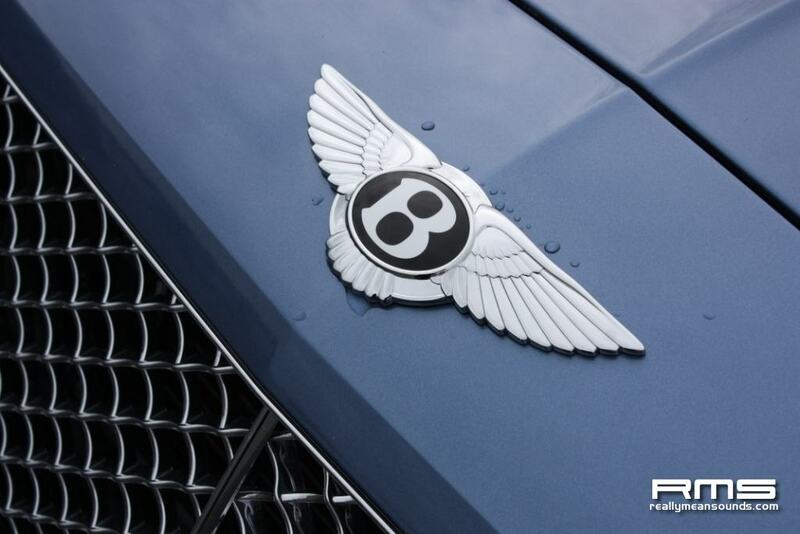 Bentley had a great selection of there current cars including the Mulsanne, Continental Supersports, Continental GT & the Continental GTC. 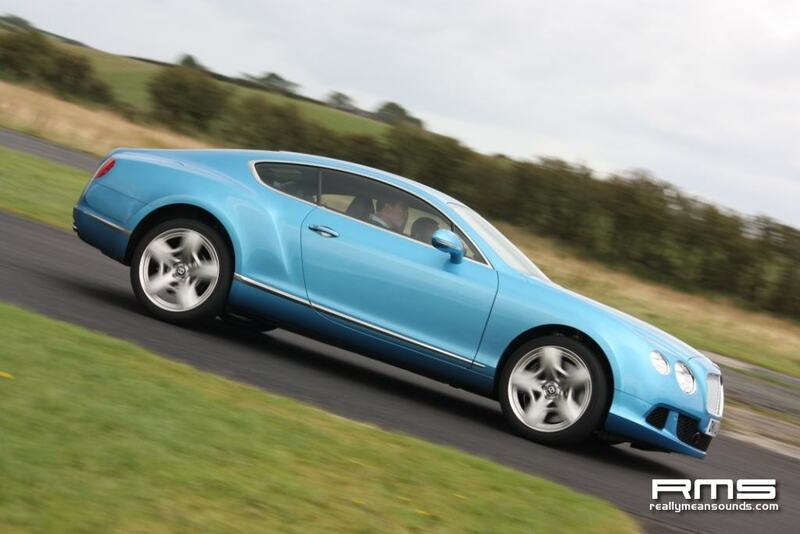 the Continental Supersports & the Continental GT both went onto the track and what a sight and sound it was….they were doing more drifting and Scandinavian flicks than a Finnish rally driver.